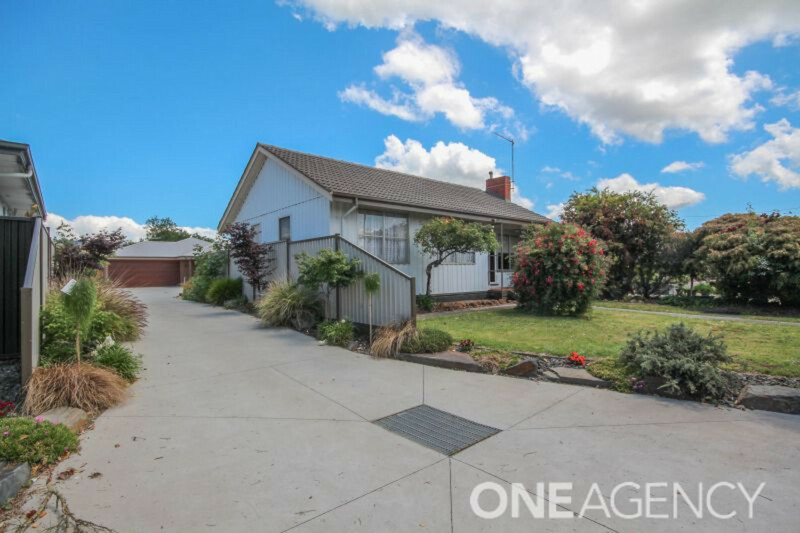 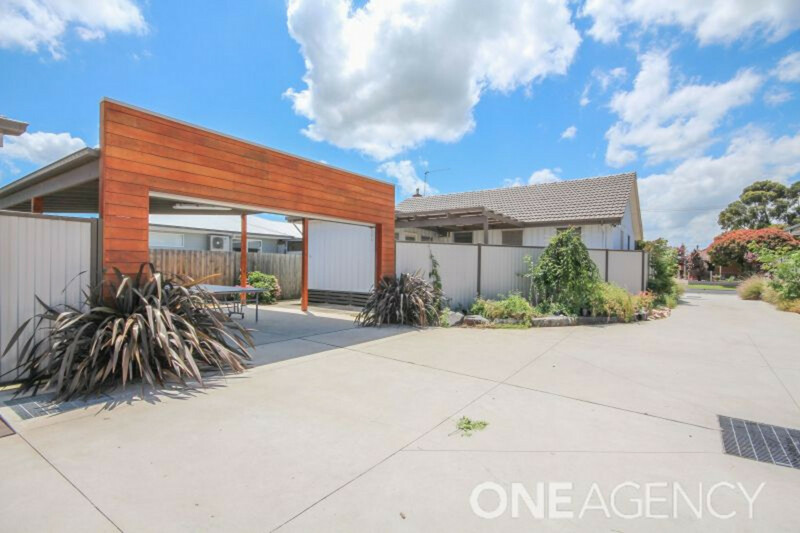 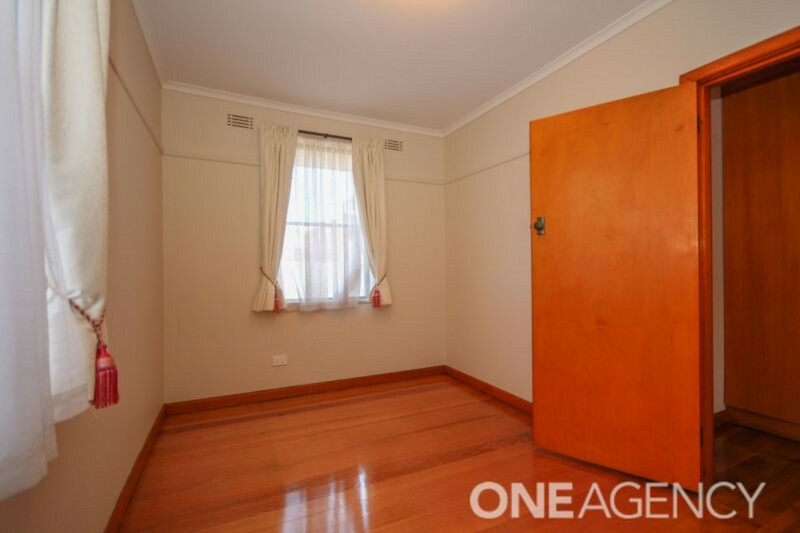 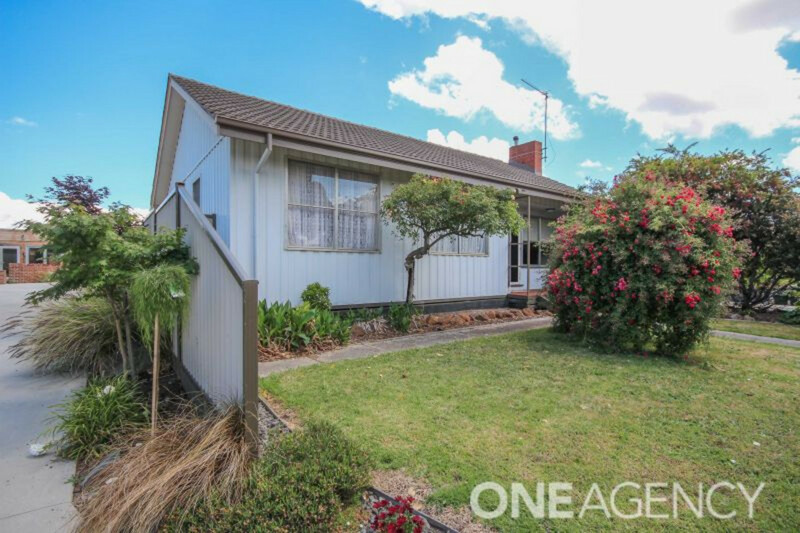 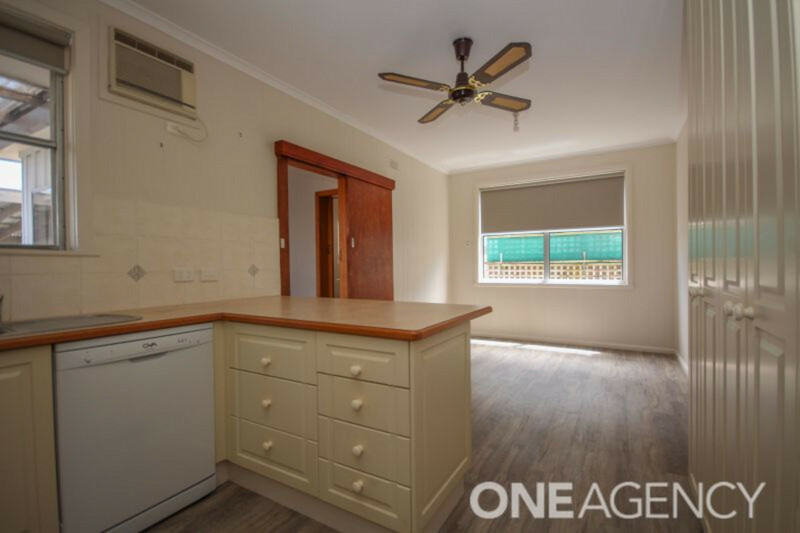 This convenient, low maintenance home is ideal for those starting out or adding to your property portfolio. 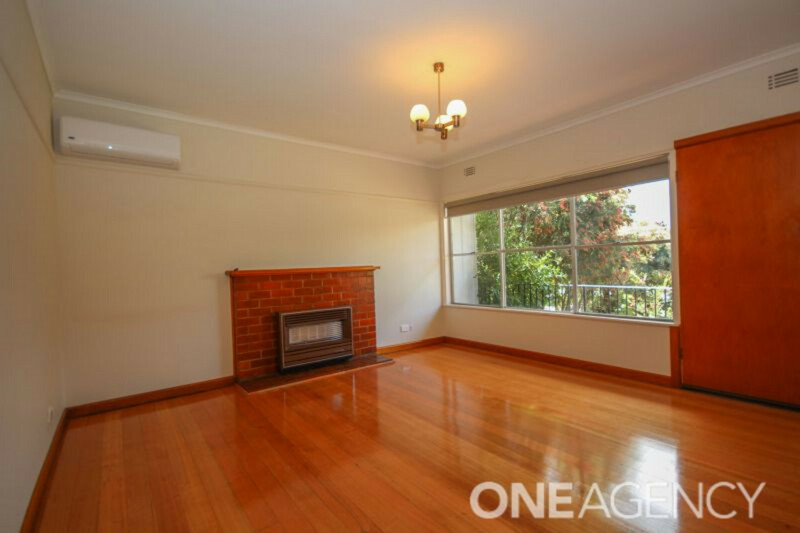 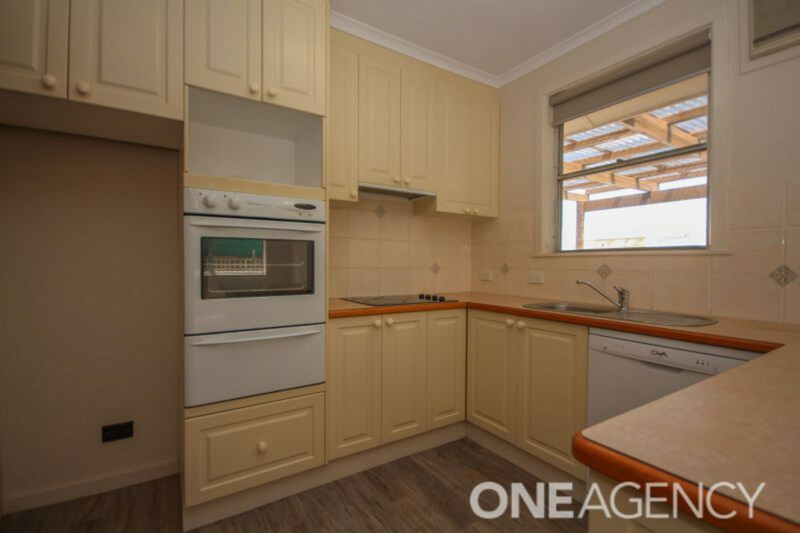 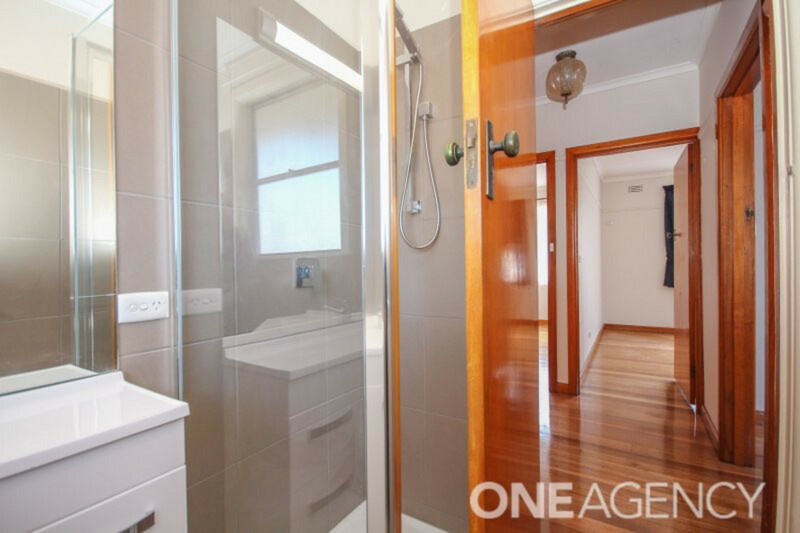 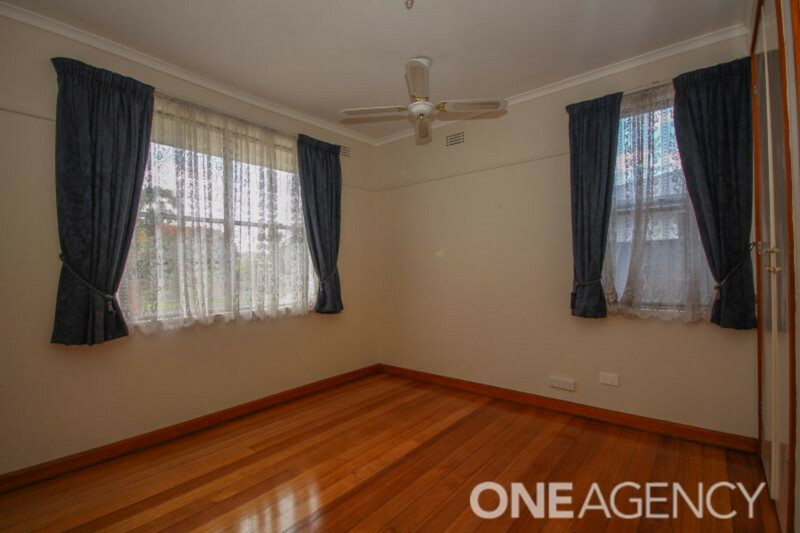 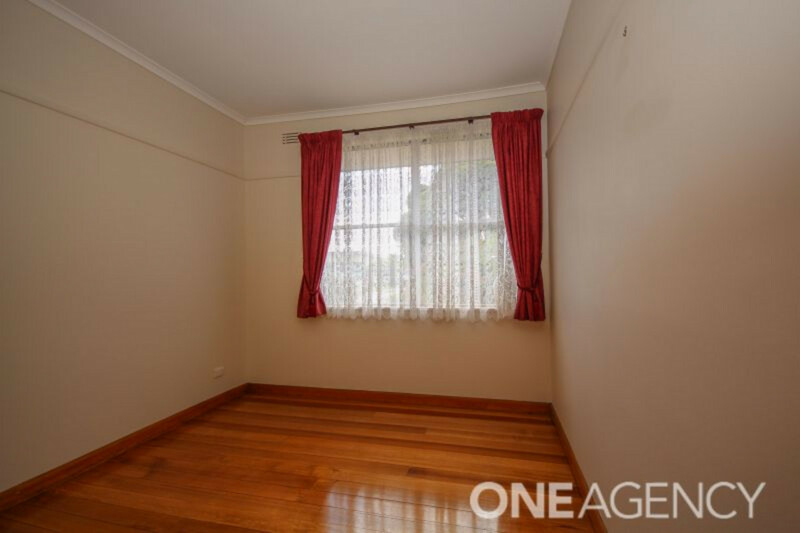 Situated in a quiet street and just minutes walk to the shops, school and transport, this property has been renovated and comprises of a modern kitchen, three bedrooms (2 with built-in robes), comfortable lounge room polished floor boards throughout. 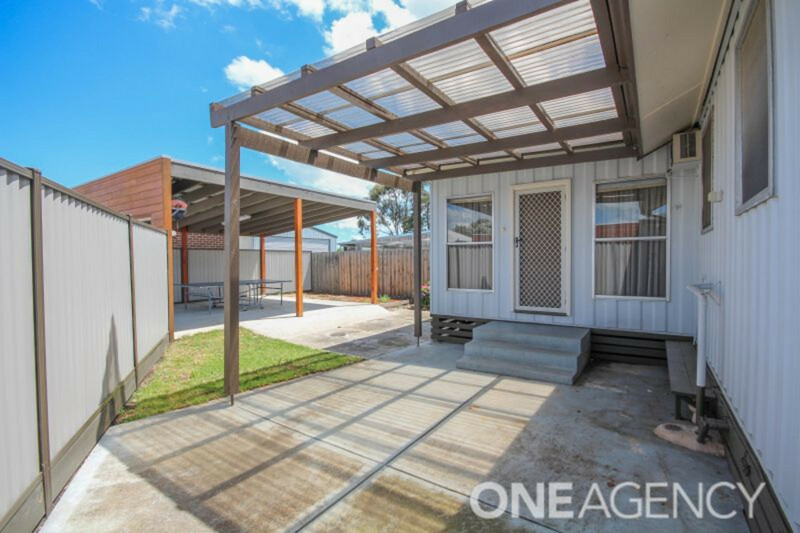 Other features include split system air conditioner, double car carport and fenced for privacy. 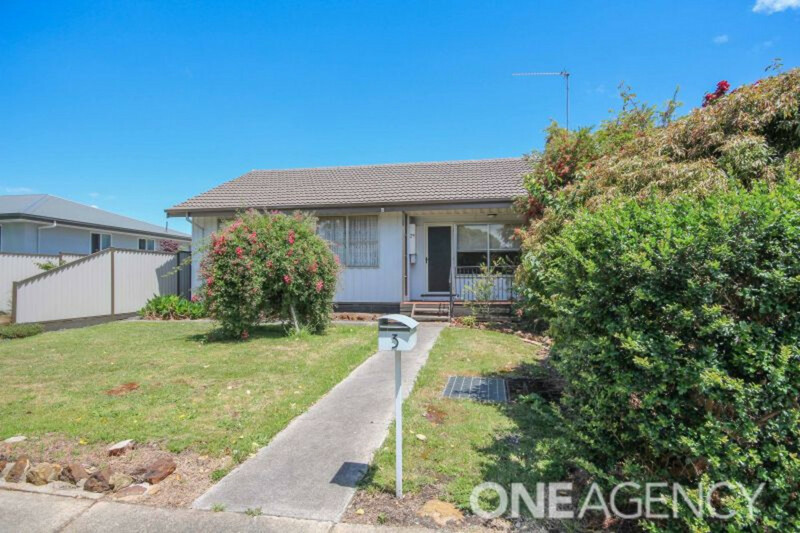 This is a great investment opportunity that’s not to be missed.